Artificial Intelligence, abbreviated as AI, has been at the centre stage of business innovation since quite a few years now. It shows no signs of slowing down anytime soon. Instead, going by the recent trends, its adoption is expected to increase manifolds in the next couple of years. The rapidly growing competition in the retail industry requires the players to consistently innovate with their consumer products. They need to improve the efficiency of business processes and improve decision-making – exactly what AI is equipped to help them achieve. This will ensure consumer loyalty and further increase their base, helping them to stay buoyant in the challenging retail market conditions. 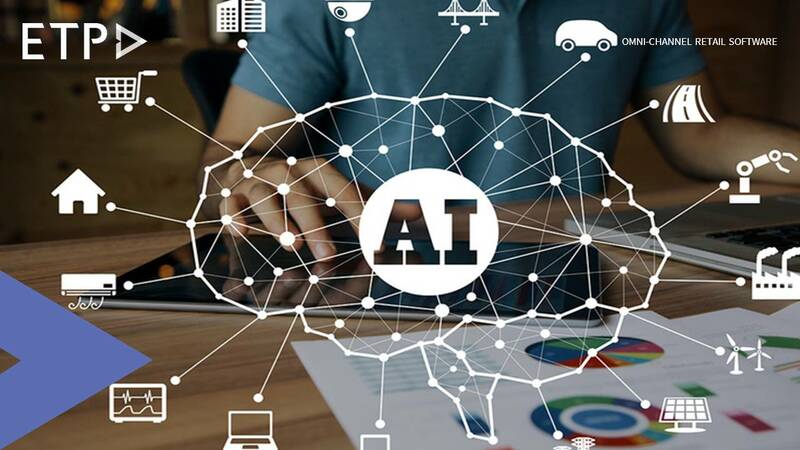 A recent report titled “The coming AI revolution in retail and consumer products” conducted by the global IT company, IBM, predicts a bright future for AI-powered innovations. Conducted at the 2019 Big Show, which was hosted by National Retail Federation, the study included participants from 1,900 retail and consumer products from 23 countries. Let’s take a look at the salient points of the report that was released by IBM’s Business Value. 79% of consumer products and 85% of retail organizations that participated in the survey revealed their plans of integrating AI in their existing better supply chain planning by the year 2021. Two out of five retailers already use AI, and the number is expected to become double by 2021. The retailers surveyed believe that AI may push up their annual revenue growth by a significant 10%. Artificial Intelligence plays an important role in automating demand forecasting and customer engagement.